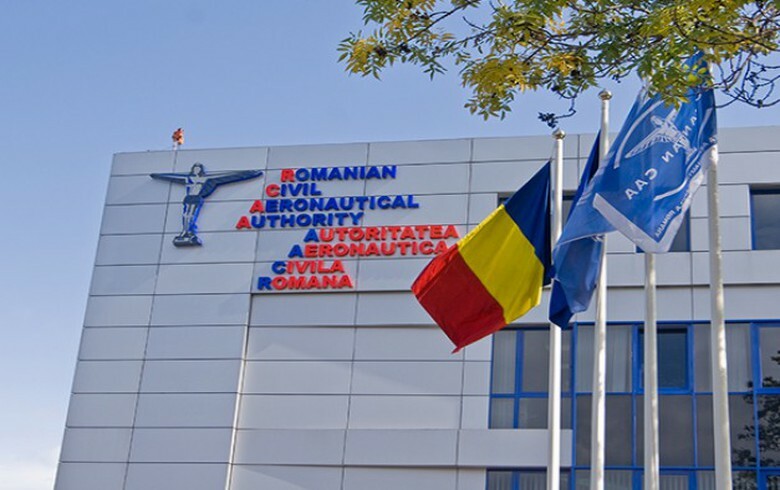 BUCHAREST (Romania), March 13 (SeeNews) - Romania's civil aviation authority said it has decided to ban all commercial flight operations of Boeing 737-8 MAX and 737-9 МАХ aircraft until further notice, following Sunday's deadly crash of a 737 MAX 8. Flights with Boeing 737 Max 8 and 9 are suspended as of March 12 in both the national airspace and Romanian airports, the Romanian Civil Aeronautic Authority said in a statement on Tuesday. The decision is in line with the suspension issued by the European Aviation Safety Agency (EASA) on all flight operations of all Boeing Model 737-8 MAX and 737-9 MAX planes in Europe. EASA took the decision to ground the aircraft after an Ethiopian Airlines Boeing 737 MAX 8 crashed on Sunday en route fro Addis Ababa to Nairobi, Kenya, killing all people on board. Elsewhere in Southeast Europe, Bulgaria, Serbia and Albania took similar decisions on Wednesday. Also on Wednesday, Romanian flag carrier Tarom said that the five 737 MAX 8 aircraft it ordered last year from Boeing will be manufactured in 2021, and the contract is therefore not affected for the time being by EASA's decision.